Are you ready to make the change for ‘The Change’? 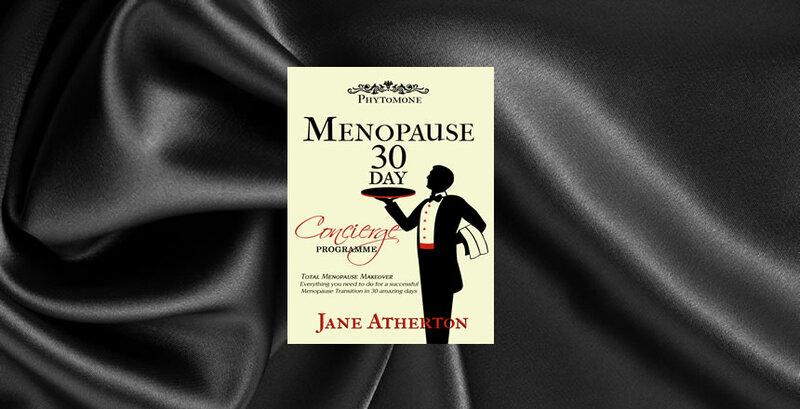 Don’t just survive – Come alive… Control your menopause with this incredible book, that will show you how to make the very best of yourself in 30 amazing days. The menopause can be the most dificult time in any woman’s life and it’s not just about erratic hormones causing turmoil, but rather about a much bigger picture. You cannot have a successful menopause transition unless everything is working together. Your body, your mind, your soul and your living space all need to be in harmony. This programme will help you overcome many of the menopausal symptoms and set you up for a lifetime of good health and happiness. Never before has so much valuable information been available been available in one book and making ‘The Change’ has never felt so good.